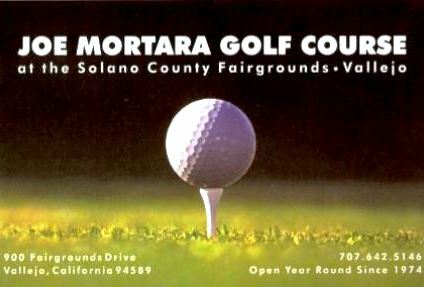 Joe Mortara Golf Course is a Public, 9 hole golf course located on the Solano County Fairgrounds in Vallejo, California. 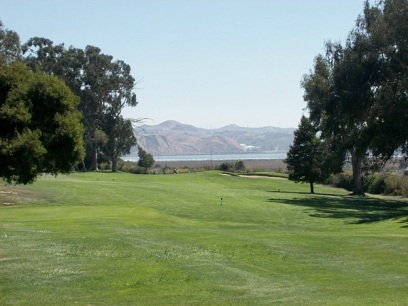 Joe Mortara Golf Course first opened for play in 1987. 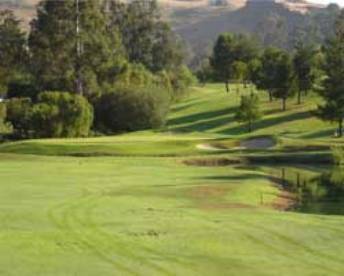 The course was designed by Joe Mortara Sr. 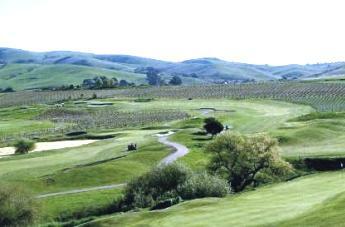 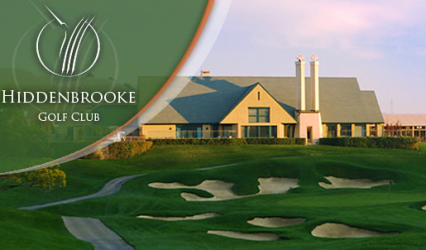 The course plays to a 9-hole par of 38 and a maximum 9-hole distance of 1,593 yards. 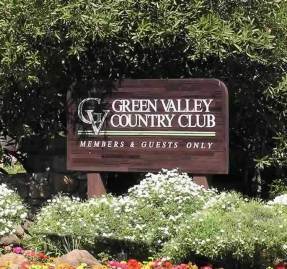 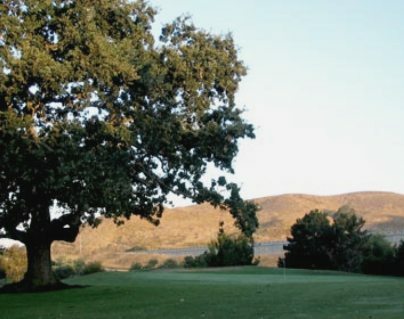 The decision became final when the Solano County Board of Supervisors unanimously approved the closure plan for the golf course in November 2014. 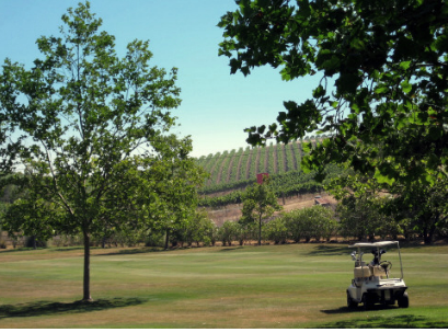 The board of directors of the Solano County Fair Association recommended the closure as part of its proposed budget for 2015.